Not all stone is created equal. Each type is unique in its own way. Here is a rough natural stone comparison guide to help you decide which one works best for your space. 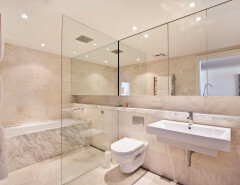 With natural stone tile, there are many options to consider. It’s a category that offers different colors, physical properties, distinctive patterning, and textural variation. 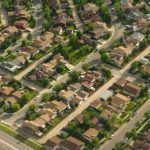 Sometimes it can be hard to know exactly what to look for when it comes to your project. It’s important to weigh natural stone tile pros and cons to make sure you choose the right piece for your home and needs. With that in mind, here is a selection of popular natural stone options for you to consider. Take a look. Granite, perhaps the most popular natural stone choice for countertops, fits in perfectly whether you’re designing a sleek and modern bathroom or a country farmhouse kitchen. This natural stone forms as the result of slow crystallization of magma below the surface of the earth. It’s typically made mostly of feldspar and quartz, although it sometimes has small amounts of amphiboles, mica, and other minerals as well, some of which helping to determine the color and patterns found in each slab. These minerals give granite its one-of-a-kind speckled and glossy look, and with a variety of hues to suit all kinds of surroundings. 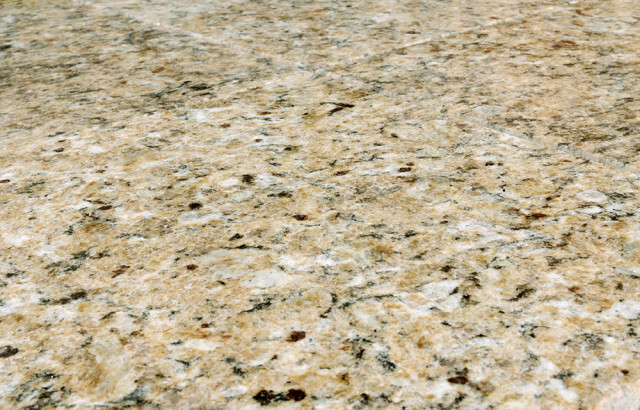 “Venetian Gold” granite tile from BuildDirect. While it’s very hard, it can chip or crack if hit with a hard object. Additionally, you occasionally need to reseal to fend off staining. Once it’s sealed, though, it’s easy to clean granite with warm water and a mild soap. Granite is used nearly everywhere, including kitchen and bathroom countertops, bar tops, dining tables, accent islands, flooring, and more. 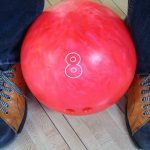 It is labor intensive to install, and since it’s so heavy, you may need additional structural support to hold the weight of an especially large piece. Granite kitchen “Bainbrook Brown” countertop from BuildDirect. Slate is made mostly from clay minerals or mica, formed in coastal regions and other regions near water sources. 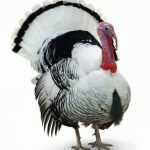 It typically comes in a range of light and dark grays, although you can also find it in brown, black, red, green, and purple with muted colors meeting vibrant ones. 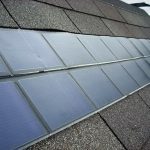 As a result of its durability and attractiveness, it’s often used in roofing, wall cladding, and flooring, noted for its craggy and uneven surface textures. “California Gold” slate tile from BuildDirect. Slate is an excellent waterproof stone, so it’s ideal for bathrooms, kitchens, pool areas, driveways, and anywhere else that often gets wet. It’s also resistant to stains and very easy to clean. Since slate comes in an incredible variety of color and design, you’ll eventually find something to match your style. 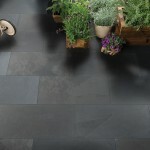 Roterra label “Indian Black” slate tile flooring from BuildDirect. 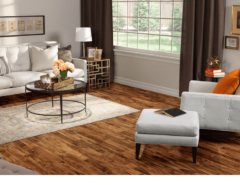 It’s more expensive when compared to other flooring options, oftentimes because it is heavy and expensive to ship. However, it is an immensely durable. Slate can also chip, so you want to make sure you have good padding on the bottom of your furniture. 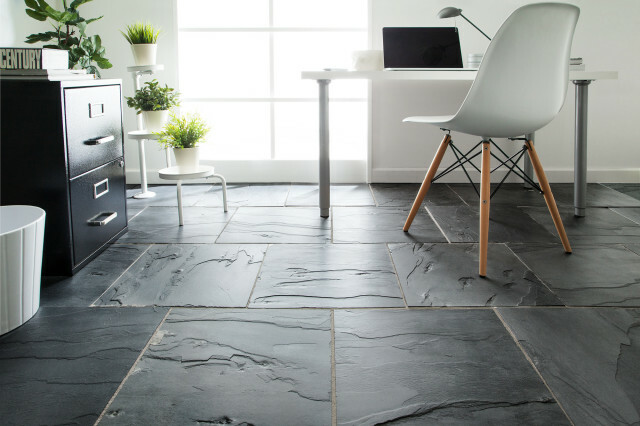 Browse for slate tile flooring. Considered one of the most luxurious and elegant natural stones, marble has been used in buildings and monuments for centuries. 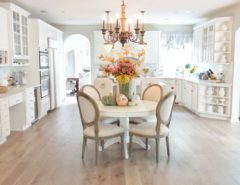 Today, it’s versatile enough for numerous places around the home, including walls, flooring, countertops, fireplace surrounds, vanities, shower walls, and ornamental furnishings. “Giallo Bianco White” marble tile from BuildDirect. Marble is very porous and susceptible to etching and staining. You need regular sealing and special care to ensure marble stays looking its best. Since marble has an everlasting appeal that never seems to go out of style, it’s an investment you can feel confident making in your home. It will give your home a true look of elegance and increase its resale value. 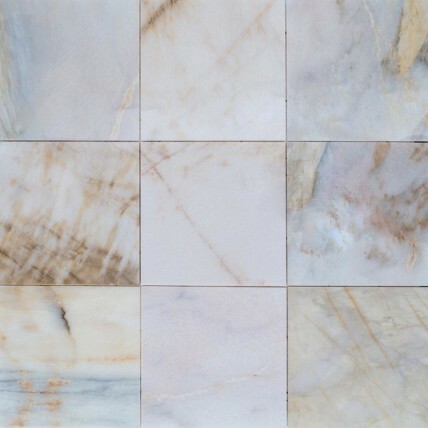 Light Pearl marble tile from BuildDirect. 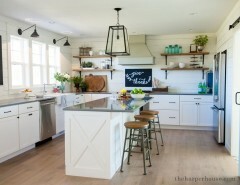 In the kitchen, marble is excellent for working with pastries because it’s a naturally cool stone and heat resistant. 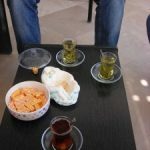 Inserting marble is very time consuming and requires skilled technicians. 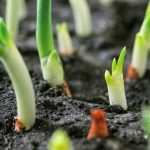 Therefore, it’s a task that needs a significant budget to complete. Travertine is a type of limestone that receives more pressure and heat from the earth’s crust. It’s formed when minerals dissolve in the ground water and eventually end up deposited back to the earth’s surface by natural springs, rivers, or geysers. 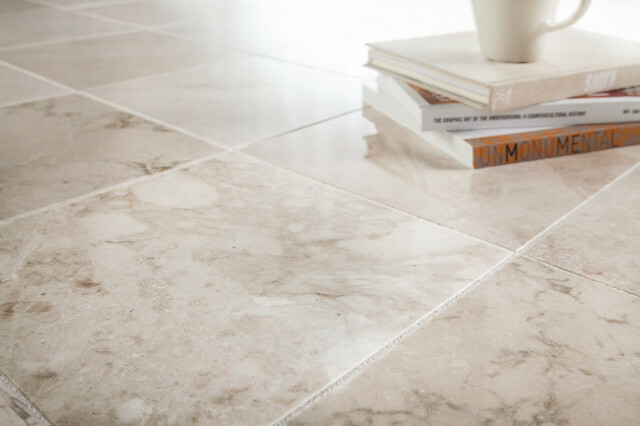 Izmir label polished vein cut travertine from BuildDirect. 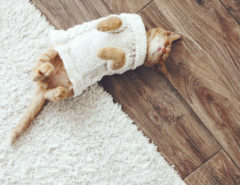 Travertine is most commonly used for flooring, although it’s also possible to use it on countertops, walls, and in showers. Keep in mind that acidic materials such as vinegar or lemon juice can etch travertine. However, properly sealing the stone can prevent these materials from seeping into it and causing damage. 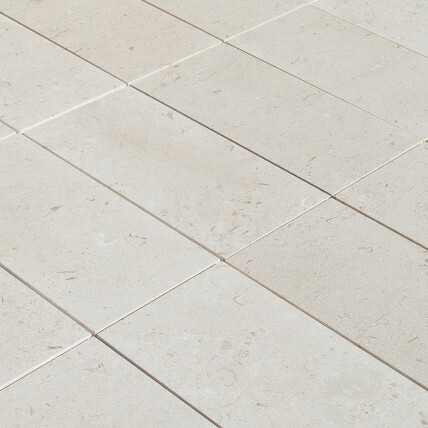 Travertine comes in four main finish options: honed, which has a matte finish; polished, which leaves the travertine shiny; tumbled; and brushed, which both leave a textured finish. Honed is the most common finish, although polished travertine is popular because it looks like marble. Unlike porcelain tile, if you ever need to replace a travertine tile, it’s easier to find one that’s a close fit to your existing tile. Travertine is also easy to cut and shape, so it’s ideal for those small or oddly shaped places. Limestone comes from sedimentary rock that has a high amount of calcite in it. It’s usually light and bright, although it does come in a variety of colors because of organic remains and clay in the stone. 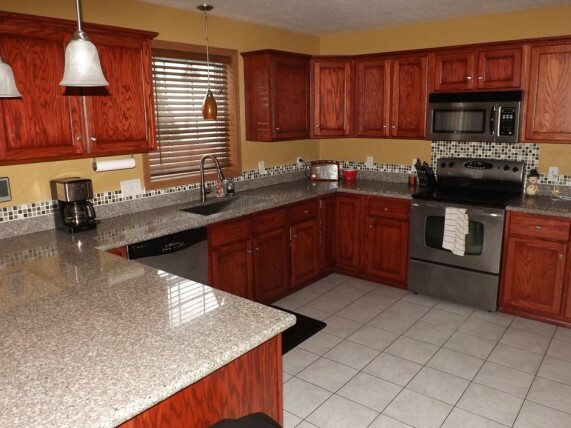 Since limestone is very durable, it’s a popular choice for kitchen countertops and flooring. Merrion limestone tile Aegean Collection limestone tile from BuildDirect. Plus, even though limestone is less dense than granite, it’s sometimes just as hard. 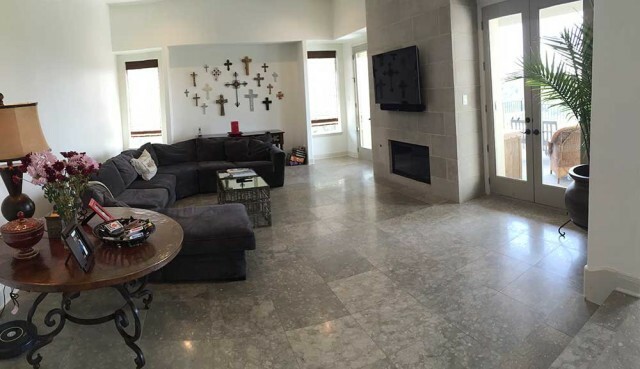 Since travertine is a type of limestone, many people like to combine these two stones in one room for a unique look. 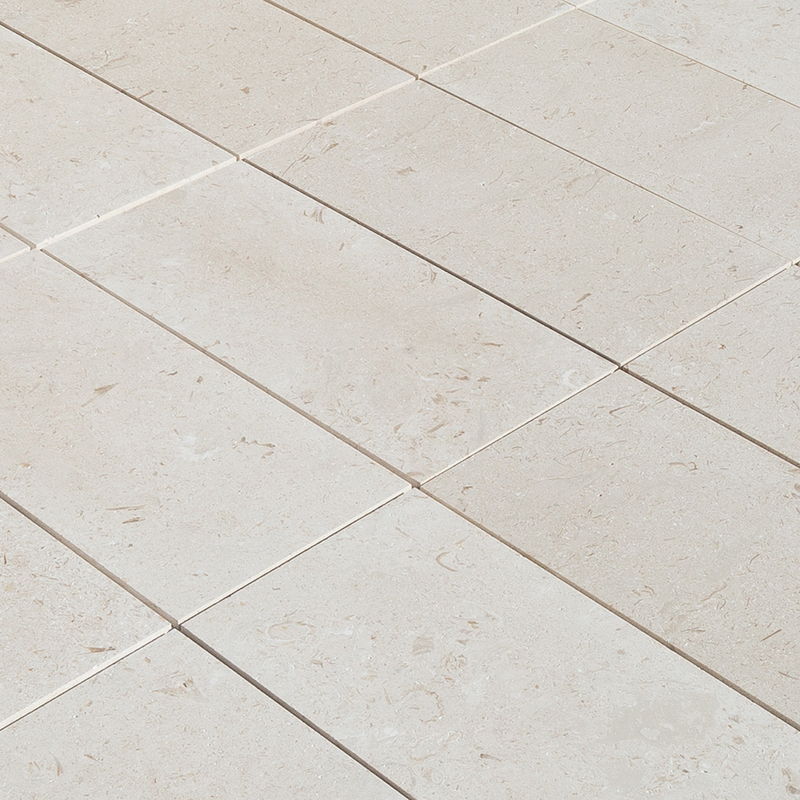 Limestone is either honed, which gives it a more natural look, or polished, which gives it a brighter sheen. Even though limestone is a strong stone, it’s easy to stain, especially from acidic products such as tea, citrus, or juice. 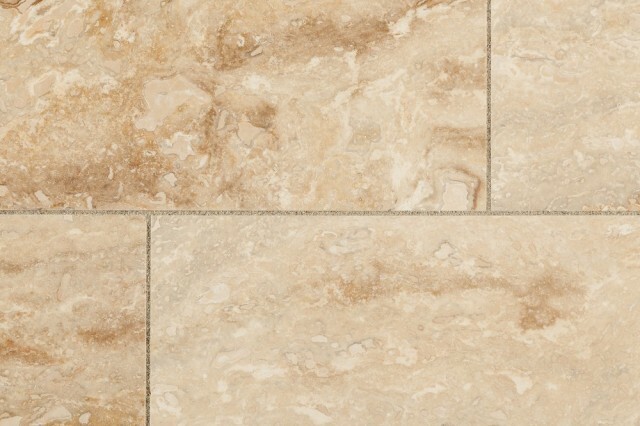 Kesir label limestone tile from BuildDirect. 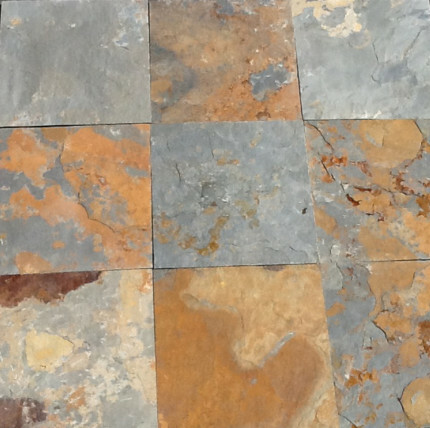 Since limestone is lighter in color, these stains are more noticeable. Plus, limestone can scratch. However, small scratches can come out with a light buffing, and it’s possible to avoid scratches altogether by always using a cutting board. Deciding between the different natural stone tile types takes some time and research. But, it’s time and research that reveals a world of possibilities for each selection. Once you decide where you would like to incorporate natural stone, and if it fits with your space, you can choose the best type and enjoy it for many years to come.